JULY 5, 2018 – “The leaves of cannabis make one happy,” wrote David ben Solomon ibn Abi Zimra, the chief rabbi of Cairo in the 16th century. Cannabis leaves may have made Cairo Jews happy 500 or so years ago, but what do they do for the Jews of 2018 in Massachusetts where, as of July 1, recreational use is legal? As with any issue, Jews have a lot of opinions, and they aren’t afraid to voice them. In the case of marijuana in Massachusetts, a hot-button topic at the intersection of law, medicine, and money, Jewish fingerprints are everywhere. They’re prescribing it, selling it, investing in it, fighting for it, fighting against it, blessing it, declining to bless it, and yes, they’re also kicking back and smoking it. Maimonides was just one of many Jews who view marijuana as a useful medicine. 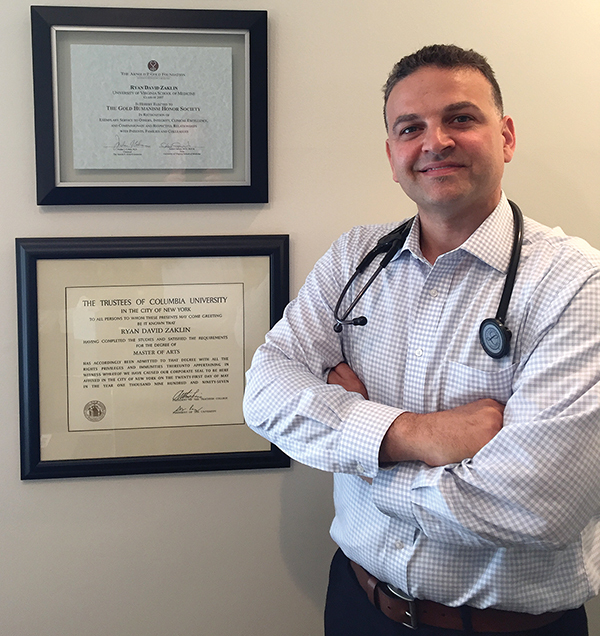 “Due to federal scheduling and subsequently limited research, there are actually relatively few randomized placebo-controlled trials for cannabis treating specific conditions,” said Dr. Ryan Zaklin, an internist in Salem who certifies patients to receive medicinal marijuana. “However, there are many cases of patients who report cannabis being used to manage many different medical conditions.” Support among Jews for medicinal marijuana is so widespread that the Orthodox Union has even blessed many medicinal products. Zaklin was one of many to point out the leading role Israel has taken in medicinal marijuana research. “Israel is one hundred percent the mecca of medical cannabis,” he said. “They’re furthest down the road, and are leading the charge of where things are going.” In 1964, Raphael Mechoulam, a professor at Hebrew University, was the first to isolate THC, the primary psychoactive ingredient in cannabis, and CBD, a chemical compound responsible for much of its therapeutic benefits. Mechoulam’s crucial discoveries helped establish Israel as a leader of medicinal marijuana research, and Israeli scientists are now researching how it can treat pain in the elderly, autism, Alzheimer’s, Crohn’s, cancer, and many other debilitating illnesses. Since marijuana is a plant, it is technically kosher. 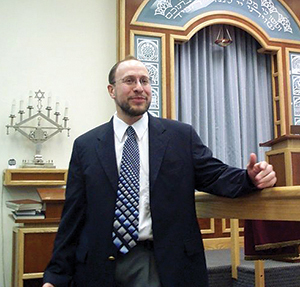 “Just like broccoli or carrots, it wouldn’t require kosher supervision,” explained Rabbi Michael Ragozin of Congregation Shirat Hayam in Swampscott. However, broccoli, carrots, and cannabis would all lose their kosher certification if non-kosher bugs or additives interfere with the growing process. Kashrut is also dependent on the status of the civil law, so if marijuana is illegal, then it is not kosher. Even if it’s technically legal, and therefore kosher, support among Orthodox rabbis for recreational cannabis is limited. Many still refer to a letter written in 1973 by Rabbi Moshe Feinstein, a leading scholar of the 20th century. Feinstein wrote that a man using cannabis violates the Torah because it “destroys his mind, and prevents him from understanding things properly.” Feinstein argued that its use contradicts the mitzvah of taking care of one’s physical and mental health. According to the Talmud, one should only pray with a clear head, and Feinstein believed marijuana would prevent that. More secular Jews, however, are enthusiastic proponents, and have spent their careers fighting for legalization. A strain of marijuana is named after Jewish activist Jack Herer, and the Drug Policy Alliance, one of the foremost pro-legalization organizations in the country, was established by Ethan Nadelmann, who is the son of a rabbi. Steve Epstein, a Georgetown attorney, founded the Massachusetts Cannabis Reform Coalition, which has fought for legalization since 1990. With recreational use finally legal, Epstein is less than pleased with the way the law has turned out. 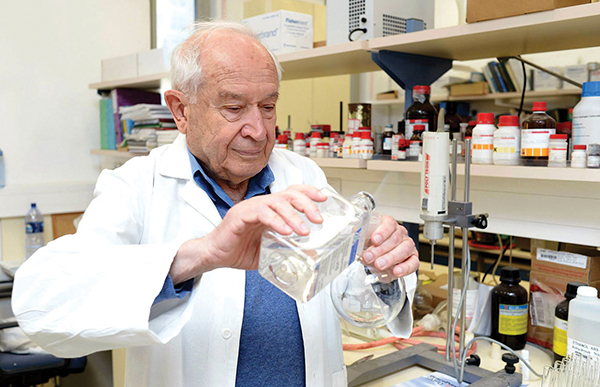 Raphael Mechoulam, a professor at Hebrew University, was the first to isolate THC, the primary psychoactive ingredient in cannabis. Some Jews, like Epstein, believe that legalization will correct the unfair treatment of minorities, who have been arrested at a much higher rate for possession than their white counterparts. “In Lynn and Lawrence, people have way less than an ounce, and they’re being charged,” said Epstein. One Jewish user from Swampscott compared smoking a joint at the end of the day to relaxing with a glass of red wine. It begged the question: Will cannabis ever have a place at synagogues on the North Shore? 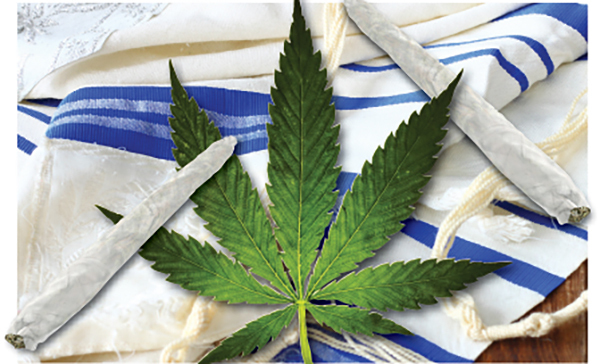 In Berkeley, Calif., and Denver, Jews recently hosted Seders and Shabbat meals with cannabis-laced matzah ball soup and challah. Could that ever happen here? Not in the near future, say area rabbis. congratulation on a very informative article. I’m so anxious to get started on my prescription, but it is sure taking the state a long time to send me my card , I was hoping to have been on it by now. I saw you on June 6th, well over a month ago.  Thanks for sending the article. I applaud adding medical marijuana to the apothecary’s shelf. Its utility is broad-based & effective.I don’t know of any patient on it who doesn’t endorse its benefits.